This Saturday, September 29, 2018 at 8 PM ET/5 PM PT, the Eddie Bravo Invitational invades the Muscle Pharm HQ in Burbank, California for its 17th submission only event. The event will feature EBI’s first ever 16 man combat jiu jitsu tournament at middleweight. A full list of the middleweight tournament competitors is below. You can stream the event on UFC Fight Pass or go to EBIOfficial.com for the PPV, and limited tickets to attend live are still available here. At EBI 11, Eddie introduced the first combat jiu jitsu bracket which consisted of four men at bantamweight and included JM Holland, Chad George, Nick Honstein and Sheridan Moran. Combat Jiu Jitsu rules allow for open hand palm strikes once one of the two competitors has hit the ground. 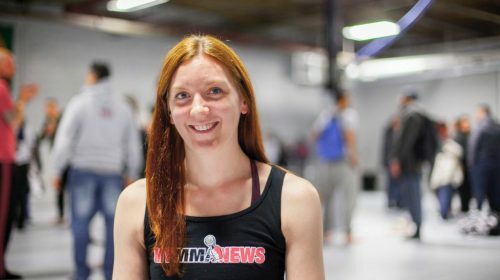 EBI 12 and EBI 13 continued the pattern by each having a four person combat jiu jitsu bracket to crown the women’s flyweight and men’s welterweight combat jiu jitsu belts. Eventually, in November of 2017, Eddie premiered Combat Jiu Jitsu Worlds, which included two brackets, one at bantamweight and one at lightweight, however there were eight men to each tournament bracket rather than four. Combat Jiu Jitsu Worlds was also the first time where we saw a win by TKO due to the open palm strikes, when Vagner Rocha won the lightweight belt over Nate Orchard. Since then we have seen a couple of one-off combat jiu jitsu superfight matches included in other EBI events, but we haven’t seen another tournament bracket with all combat jiu jitsu matches. Now, with EBI 17, Eddie has put together the very first full EBI 16 man tournament bracket with all combat jiu jitsu matches, which is twice the size of the brackets at Combat Jiu Jitsu Worlds. Out of the 16 competitors in EBI 17, only Bobby Emmons has previous experience in the EBI combat jiu jitsu format specifically, however many of the other competitors are mma veterans and quite a few have even fought in the UFC. 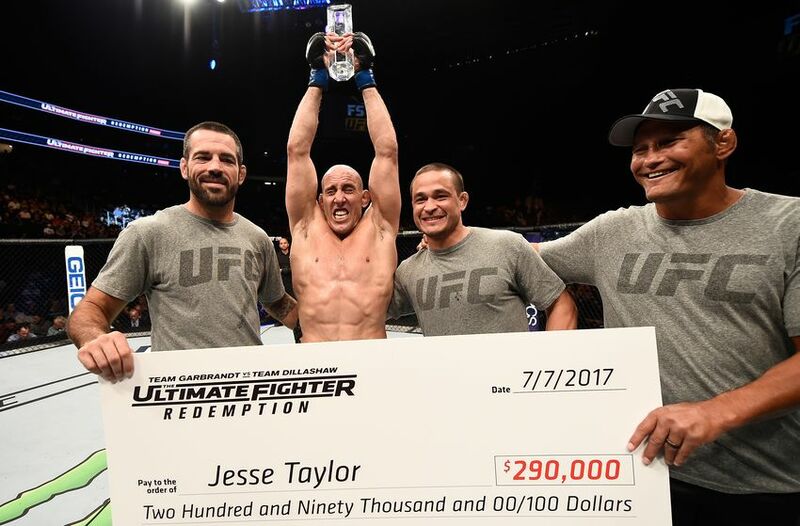 Matt Secor was a contestant on the Ultimate Fighter Season 16, as well as Jesse Taylor, who was on the Ultimate Fighter Season 7 before being removed from the finale and eventually came back to win the Ultimate Fighter Season 25: Redemption. 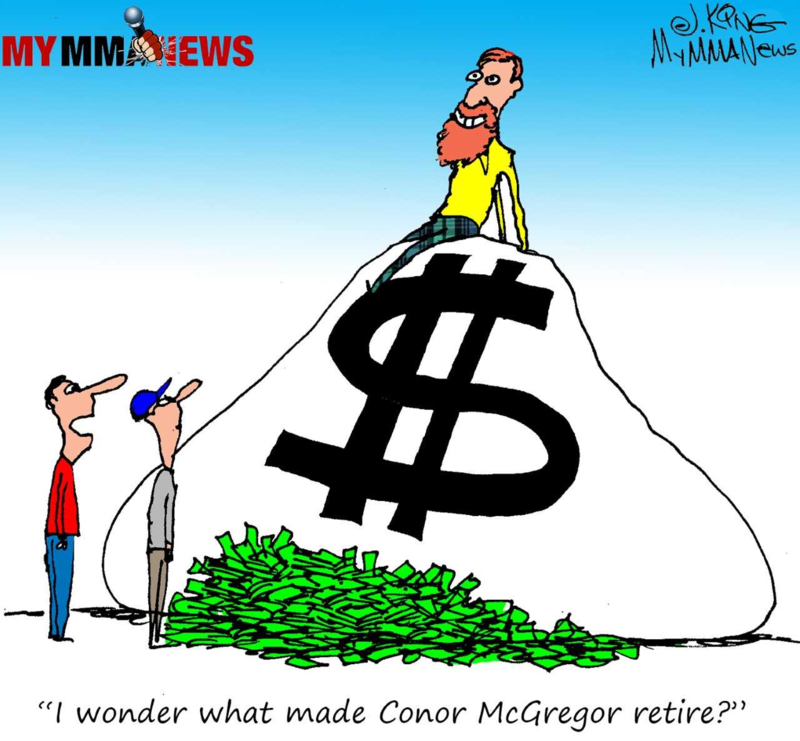 Josh Neer, Greg Soto, and Tamdan McCrory are also UFC veterans. Greg Soto and Matt Secor both have experience on the EBI stage under the regular rule set without open palm strikes in addition to their UFC experience, which could potentially help them a good bit at EBI 17. Other EBI veterans include Kyle Chambers, who is the 185 pound Onnit Invitational champion, Felipe Fogolin, 3 time IBJJF World Champion, and Stephen Martinez. Fogolin and Martinez, both experienced black belts, are probably two of the top favorites to win the whole tournament. 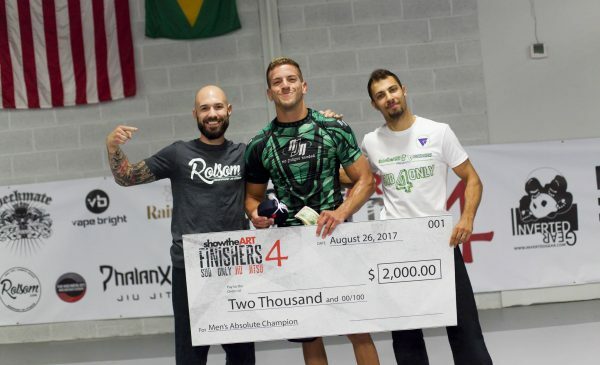 One of the stand out competitors that may be a little less known to the casual jiu jitsu fans would be Dan Martinez, a tough black belt training out of Gracie PAC MMA, who has won the Finishers Sub Only Absolute tournament and has been making a name for himself on the competition scene with his impressive performances. He is definitely a competitor to watch this weekend and it won’t be too much of a surprise if he makes it far in this tournament. 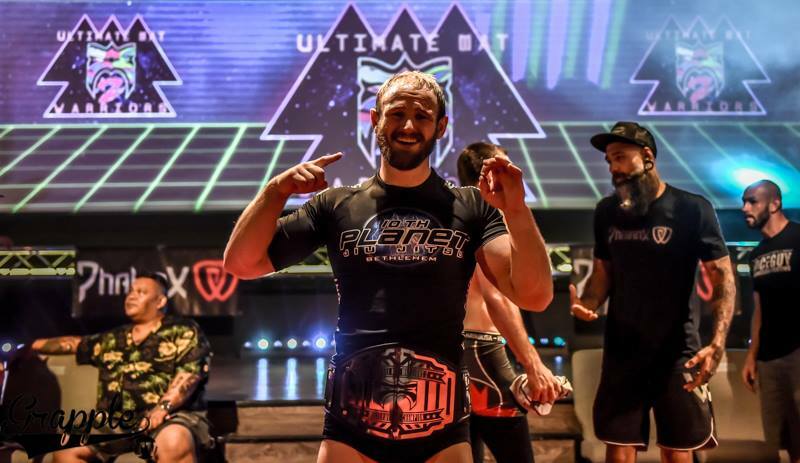 Jon “Thor” Blank, a brown belt who has been hailed by Eddie Bravo himself as one of 10th Planet’s fastest rising stars, is also one to keep an eye on this weekend. Blank trains under Zach Maslany and combat jiu jitsu pioneer JM Holland, who appeared in both the very first combat jiu jitsu bracket and in Combat Jiu Jitsu Worlds. 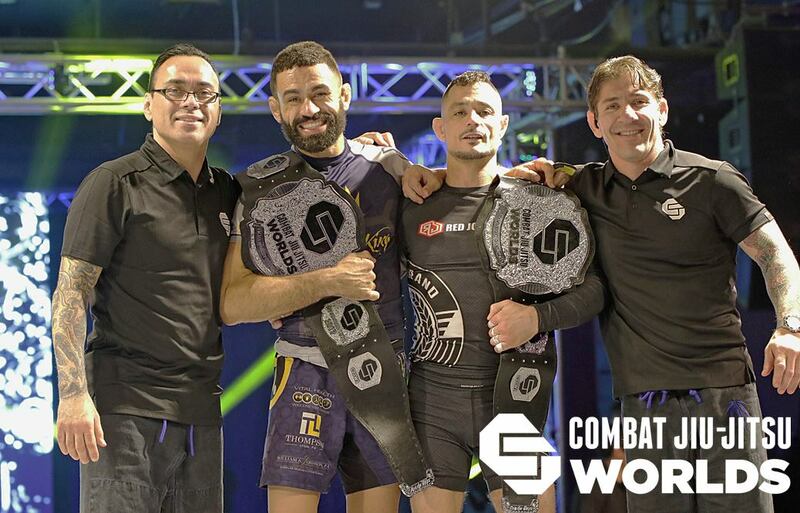 Jon already holds a win from his purple belt days over one of the tournament favorites, Stephen Martinez, while he was on his way to winning the Ultimate Mat Warriors 2 Welterweight belt just over a year ago. 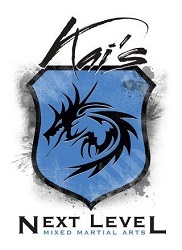 He has also won the Radius Invitational with a win in the finals over Danaher Death Squad’s Oliver Taza, and took out another prominent DDS black belt with his recent Kasai Pro 3 win over Ryan Quinn last month. Overall, this event should be one of the most exciting tournaments that Eddie Bravo has put on since the inception of EBI, since all of the matches will be under the intense combat jiu jitsu rule set. 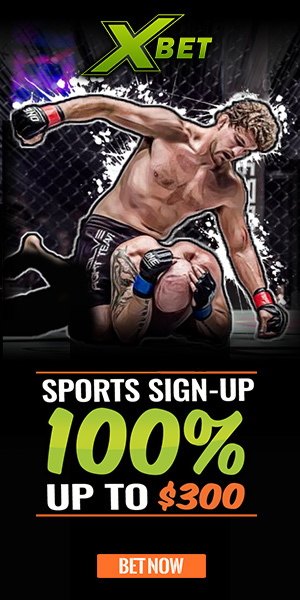 Make sure to catch all the action on UFC Fight Pass or at EBIOfficial.com. You can also check out the EBI 17 countdown video below to learn more about the competitors.